Hilbert Well No. 4 - Robert E. Lee & Associates, Inc.
Due to low pumpage and sand issues with Well No. 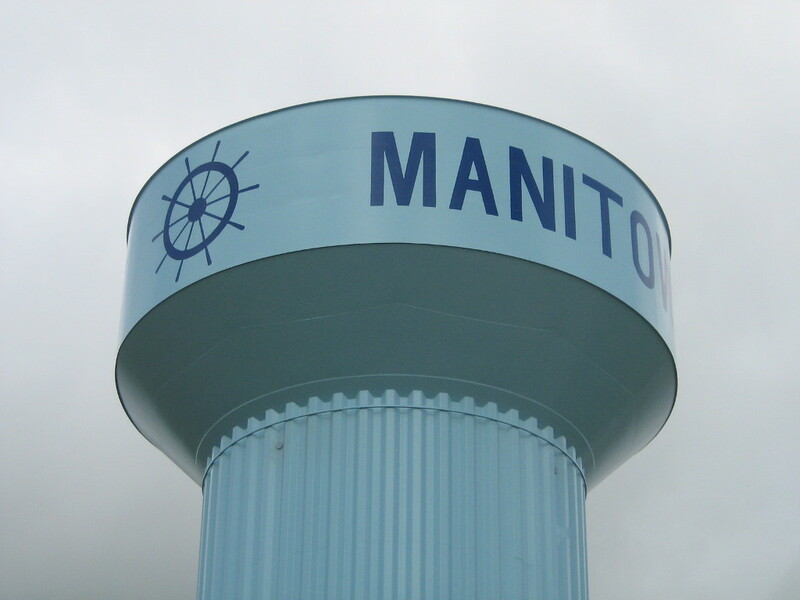 1, the Village of Hilbert decided to construct a new well instead of completing the 10-year inspection on Well No. 1. The Village of Hilbert retained Robert E. Lee & Associates to prepare plans and specifications to construct Well Station No. 4. A 106-foot deep bore hole was drilled for Well No. 4. 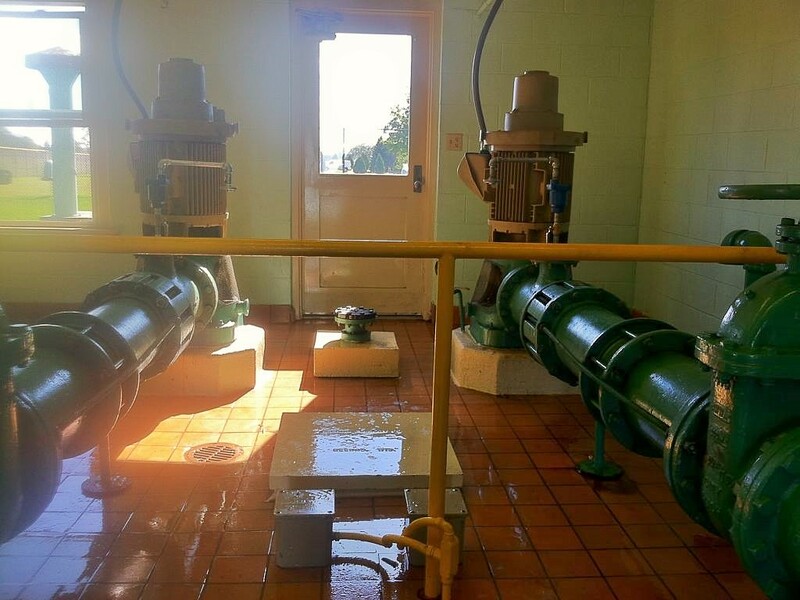 A deep well turbine pump was installed to pump the groundwater to the surface where gas chlorination was used for meeting the residual chlorine concentration. 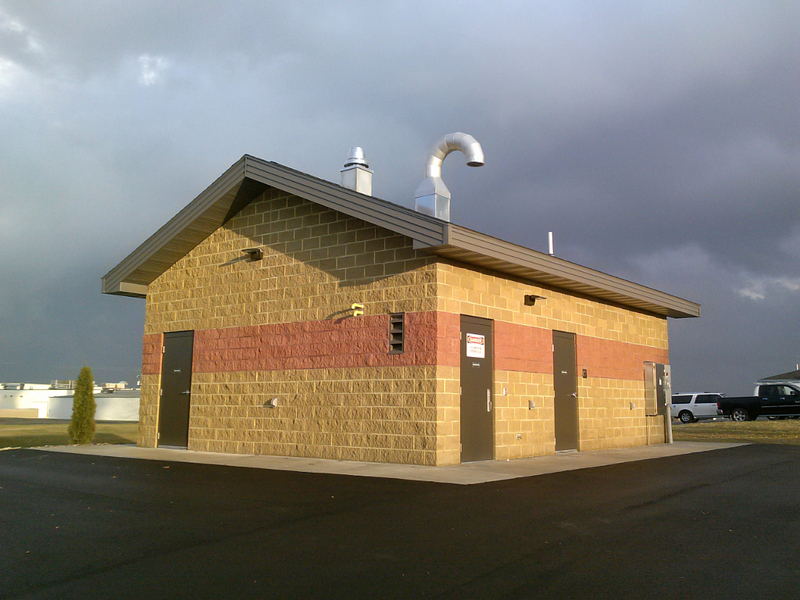 A new building was constructed to contain the well and chlorination system.